Live music shows at the Voortrekker Monument picnic area. 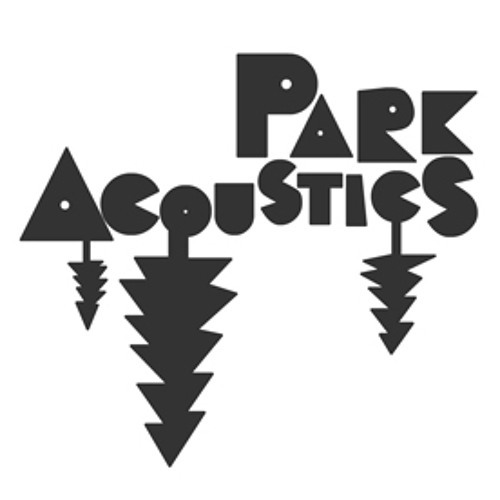 All ages, family's and friends are welcome to spend a day with Park Acoustics. Once a month.